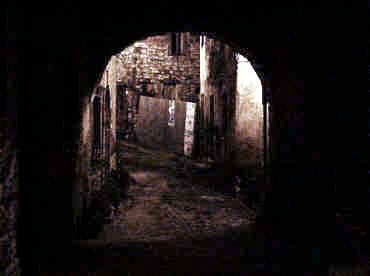 The first settlement of refugee population of "S.Stephano in valle" rised along the present street of ashes , renowned like " il cegneraro" densely populated in the past years but today deserted . In the old time this place had a strategic point because close to the fortessof Ceccano and in the same time near to the cliff. 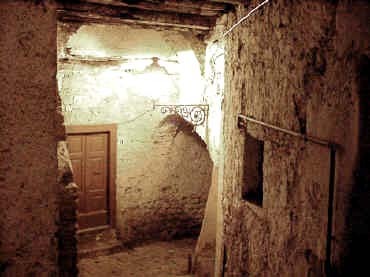 Today like in the past this first walled village is totaly secluded, closed between two archs with portals and arcades.